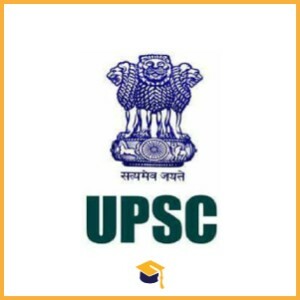 Union Public Service Commission has announced the Prelims Result for the UPSC Prelims Result 2018 Civil Services Exam. Candidates can check their result from the UPSC official website. 3. In this page, candidates can check the Roll Numbers of the Selected candidates for Main Examination. 5. Candidates can also check the result from the official website of UPSC.